Landmark Doha | FREE TUMBLER! 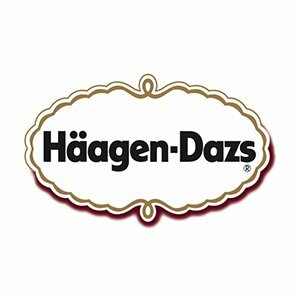 Add a scoop to a Haagen Dazs creation and get a FREE TUMBLER! ©2019 LandmarkDoha. All Rights Reserved.